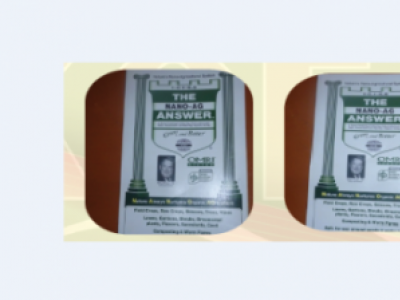 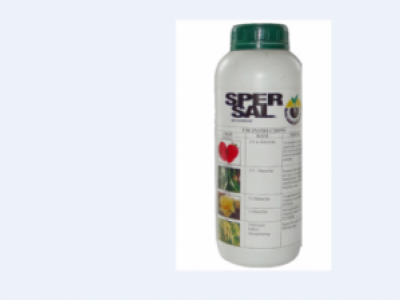 NANO AG is a soil redeemer, activator and stabilizer. 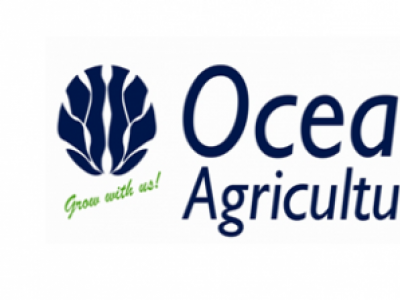 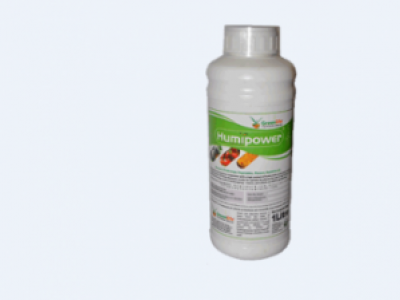 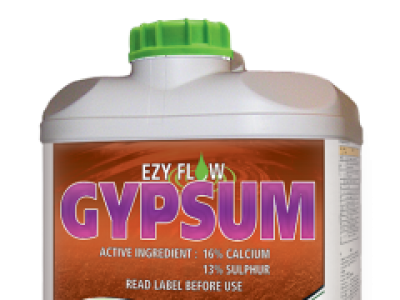 It helps in reversing soil acidity, correcting soil pH and improves water holding capacity. 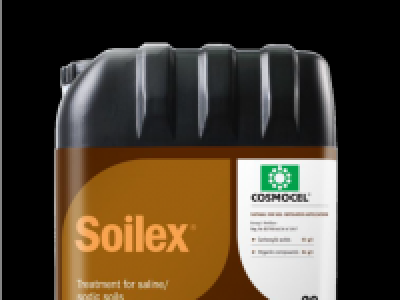 Soilex is a soil conditioner which corrects salinity in soil as well as improve soil structure.